Okay, this isn't the most earth-shattering news you'll see today, but I wanted to share it just for fun. 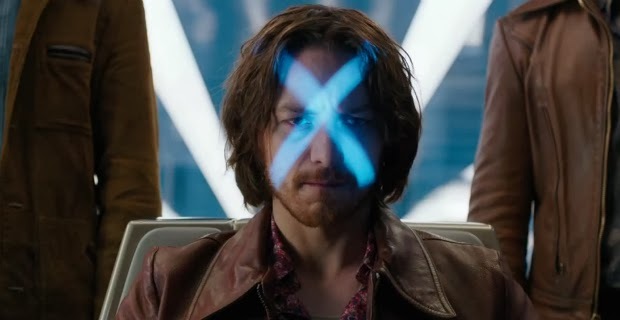 James McAvoy was on a talk show recently and the actor kinda divulged what happens to Charles Xavier's hair in the next X-Men saga. It seems Professor X goes through some sort of traumatic experience, which is so stressful he literally rips his own rug out. Ouch.